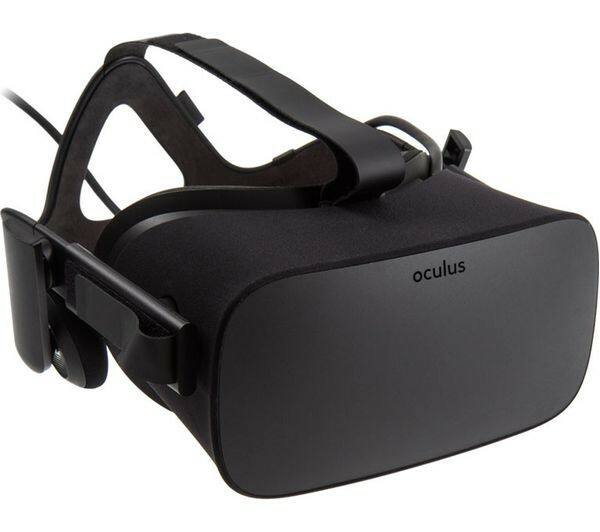 Oculus is Virtual Reality Head Mounted Device. 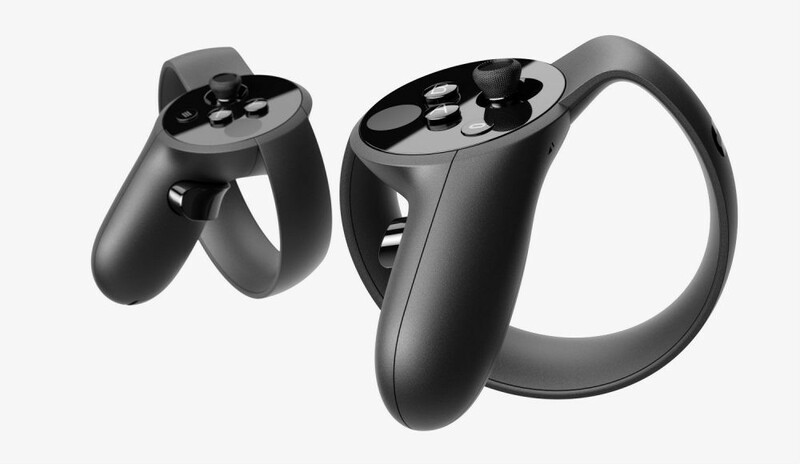 It helps you visualize interactive games and experiences in VR. There are a bunch of other assets that you can buy, but these three are enough to get you started in VR. Oculus has a runtime which helps it execute. 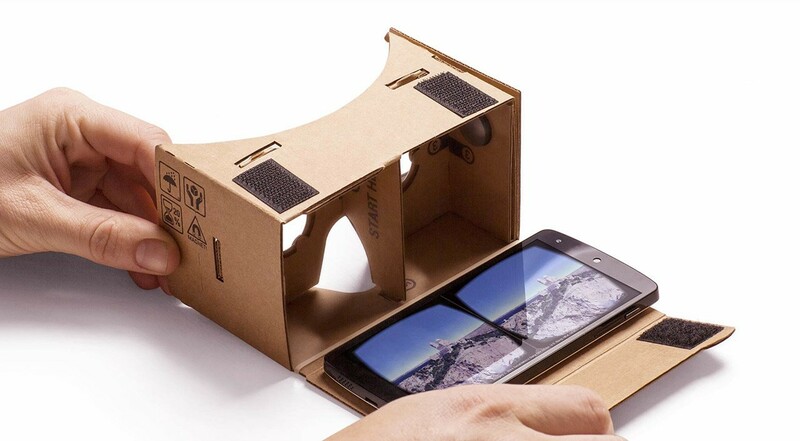 It is necessary to install that before you run any VR application on it. This is where the trouble begins. The runtime is restricted to Windows Operating Systems. As of 14 March 2018, You can NOT enjoy VR applications on your Oculus in any OS other than Windows. So Step 1, if you don’t have Windows, like I didn’t, Install Windows. So the process is followed by you trying out the Rift in various Laptops/Desktops, hoping it passes the minimum requirements tests on one. Most of the time you’ll get a big cross on the Graphic card. Next step, Level up your machine. 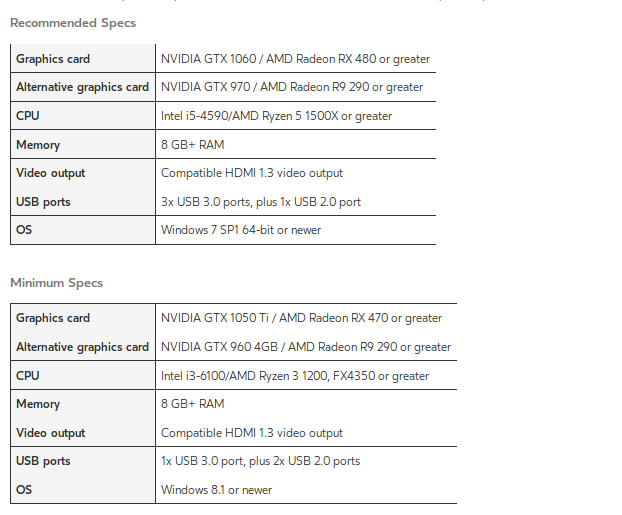 Here are a some of the graphic cards which have good performance with the Rift. I personally use the 1080 Ti, but if you are low on budget, a GTX 960 also works great. Along with this, make sure your PC has at least one HDMI port for the Oculus and three USB ports. Installing and running apps from Oculus Store is pretty easy after this. Install Oculus home from https://www.oculus.com/setup/ and go through the basic setup. These steps are easy and you’ll easily get through to reach their application store, install and enjoy the Rift experience. However, if you are thinking of stepping out of the applications inside Oculus Home, to enjoy a range of applications on the Web/ on a different Store (Steam), the setup process gets a little trickier. Running WebVR applications through the browser are tricky. There are a lot of common issues faced by people with no generic answer. We’ll try to tackle them one by one. WebVR is an experimental technology that lets you start VR content in your HMD’s using data received in a browser (So your VR application is coded in simple HTML, CSS and JS). This helps you take advantage of the capabilities offered by the browser, lets you code multiplayer applications using Web Sockets and most importantly makes your application platform independent, so it runs on a phone using a carboard device, Desktop with navigation using your mouse and in your VR device. A simple WebVR application running on Google Carboard. Mozilla and Google have made efforts to make their browsers (Firefox and Chrome respectively) WebVR ready. Mozilla has been the leader in this field with Firefox 57 being completely WebVR ready. Firefox Nightly — Experimental version of Firefox with up to date with latest development. To test, navigate to https://webvr.info/samples/ and test if an example works. You don’t see anything or you don’t see your HMD’s orientation mirrored in the website —You probably didn’t download a WebVR enabled browser. Try installing a different browser. There are a lot of opinions on how to solve it. 1. 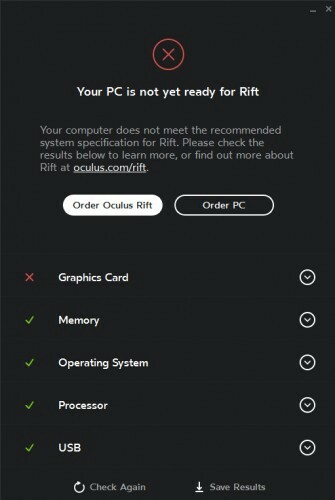 Make sure that your Desktop and Rift are connected to the same Graphic card. You might need an HDMI to DVI converter for the same. This is what fixed the problem for me. 2. Try installing SteamVR. SteamVR overrides the Oculus runtime and runs applications on its own. 3. Try closing Oculus Home before you launch your WebVR application using the WebVR button. 5. Try to disable the auto-opening of Oculus Home. Oculus home opens automatically on wearing the rift. To disable, select “Run as admin” field in the properties of the Oculus app. More specifically, go to /Oculus-Directory/Support/oculus-client/OculusClient, right click, select properties, check “Run as Administrator”. 6. Try installing supermediumvr . It is an awesome VR browser available on Steam. Overall this process took around a month for me. With buying the right hardware, setting it up and running apps outside of the Oculus Store. 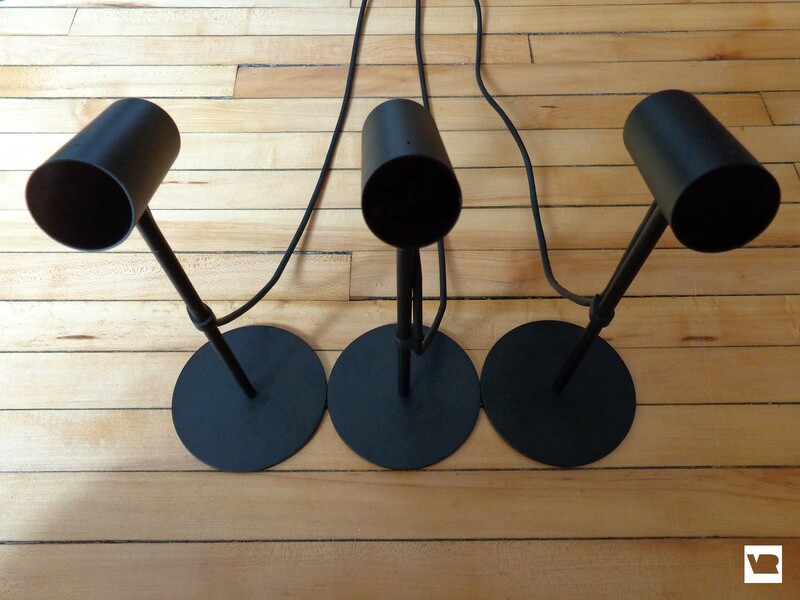 I hope this blog post helps you set up the Oculus Rift. If you still have any questions, feel free to post them in the comments.